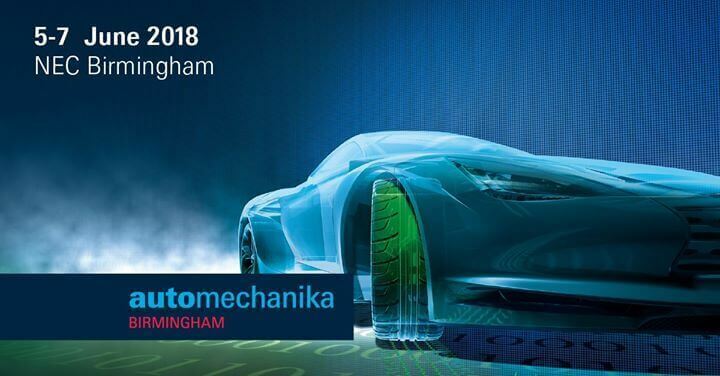 A month until Automechanika 2018! Only a month until Automechanika 2018! With over 500 exhibitors displaying the newest product developments and technologies this is an event not to be missed for any company involved in the automotive supply chain. The 2017 exhibition seen 12,000 attendees making this the UK’s largest automotive show. A number of which were decision makers from OEM’s or Tier 1 companies. East Midland Coatings aim to develop new contacts and also strengthen existing relationships during the event. So, hopefully we will see you there. To book your ticket(s) to the show click here.